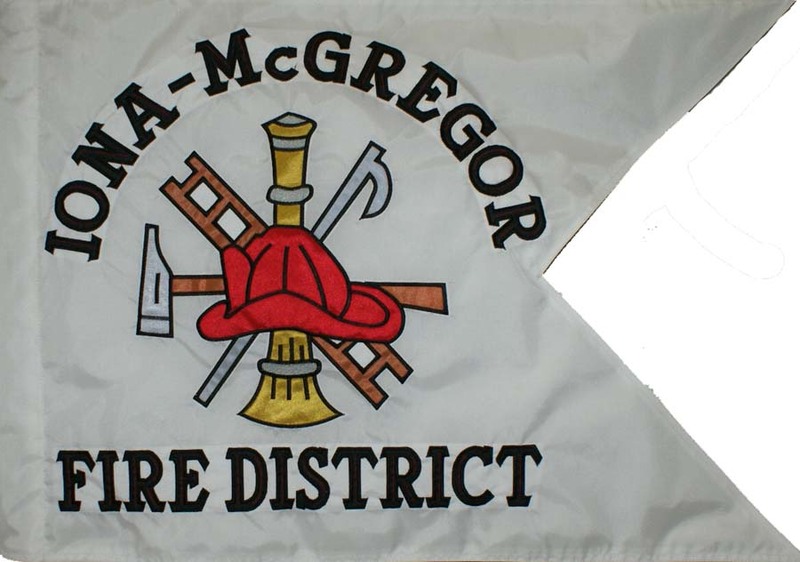 This guidon was a great change of pace, it’s been a while since we have done a Fire Department guidon. Thanks Lauri for this great opportunity. This entry was posted on March 9, 2013 by guidons in fire department guidon and tagged dodguidons, guidon.